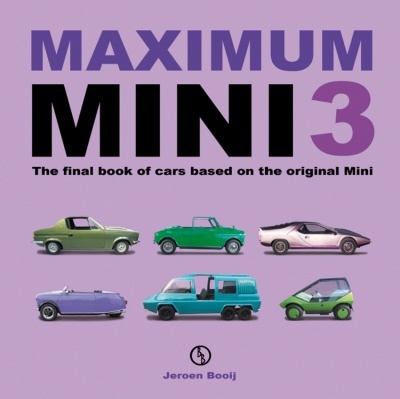 Maximum Mini 3 is the final volume in a series of books dedicated to cars based on the classic Mini. Where the better known (and some lesser known!) 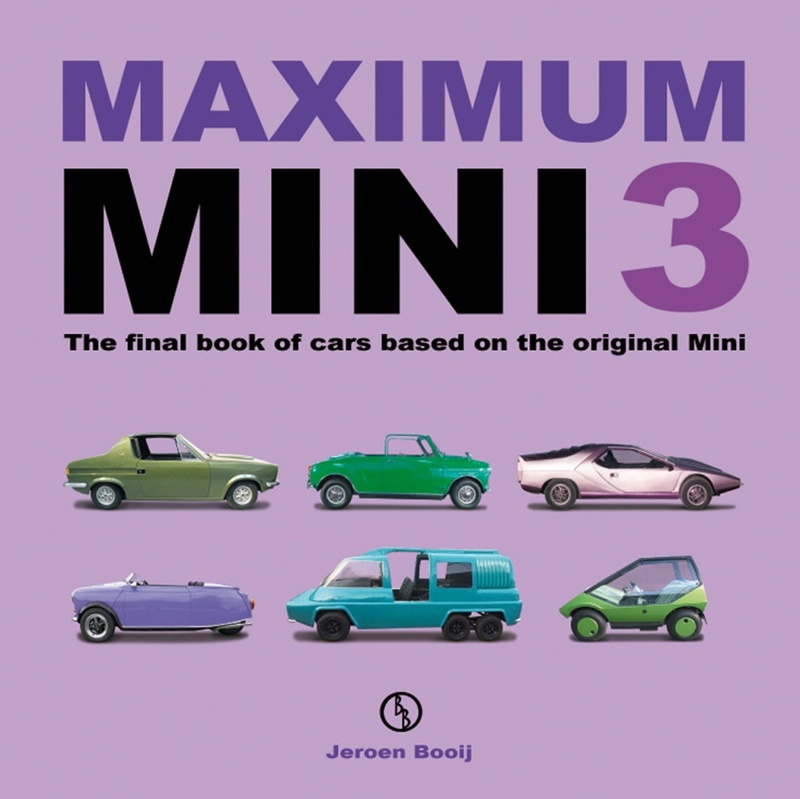 models were covered in the first two books, Maximum Mini 3 completes the series with the rest! From three-wheelers to eight-wheelers and from fire engines to a mobile orange, this book covers 397 Mini derivatives you may never have seen before!